Thermography Center provides a team both qualified and caring, with over twenty years of combined thermal imaging expertise. Dawn has a background in holistic education – bringing integrated curriculum to distance learning programs. 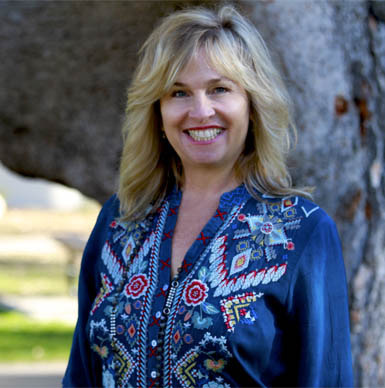 She is also a learning styles consultant and has a strong foundation in individualized and personalized education. 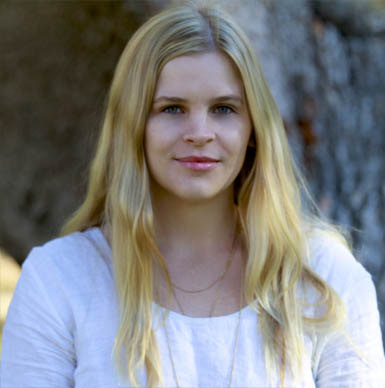 She has studied with Jean Houston and Thich Nhat Hanh, among others, and has co-lead teen retreats in Mindfulness and Awareness, affiliated with UCLA. She enjoys hiking, yoga, meditating, traveling, her husband, Barclay, her family, and living a happy, healthy life. Dawn is passionate about alternative medicine and utilized it almost exclusively, to great result, with her daughter and son’s neurological and stomach issues. She feels that because of the pervasive toxicity in the environment resulting in the nearly epidemic numbers of cancer, we must have ways to ameliorate and track the potential harmful effects in our bodies. She also feels passionate about educating her clients about prevention and proactive protocols for health and wellbeing. Dawn is the CEO/Owner of Thermography Centers, Radiant Health Thermography, Inc. Since procuring the business in 2011, she is tripled the numbers of clients and opened new offices in order to support the growing demand for safe screening options and alternatives to mammograms. Dawn has been certified as a Professional Cancer Coach by the Professional Cancer Coaches International and has achieved certification as an Advanced Imaging Technique Level 2 Clinical Thermographer from the American College of Clinical Thermology. Amanda began her thermography training in 2016. Having been certified and licensed as a Clinical Thermographer by the American College of Clinical Thermology in the summer of 2017, Amanda has been effective in applying her detail oriented appreciation and practice of holistic medicine and her growing passion for healthy living to the Thermography Center health screening team. Amanda is a sensitive and intuitive natural healer who has a background in the study of Yoga, dance and holistic health practices. She understands that health is a full body, mind and spirit endeavor. Amanda resides in Ojai where she has lived most of her life. She is a student at Antioch University. Amanda enjoys spending time with her two beloved dogs and creating jewelry inspired by her love of nature. 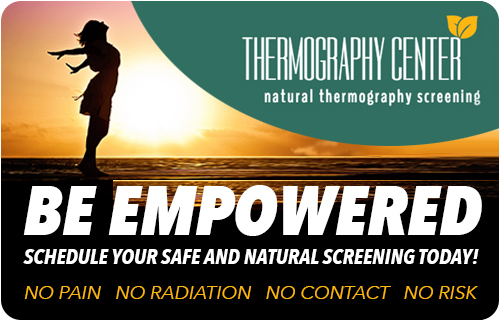 Dawn and Amanda bring a wealth of experience in compassionate care combined with practical application and preventative and proactive health suggestions to the Thermography Centers practice. Dawn and Amanda reside in Ojai California. Also, sending a big thanks to founding Thermographers of natural breast screening, Jackie Kane, Victoria Rice and Jayne Rayner.